Before a Hasidic Grand Rebbe passes away, he chooses his youngest son to succeed him. 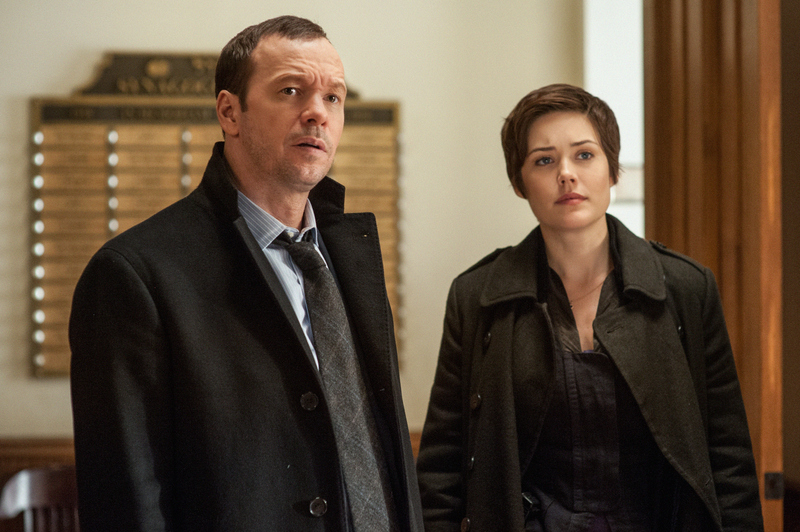 But when the new appointee dies suddenly, Danny (Donnie Wahlberg) and Detective Candice McElroy (guest star Megan Boone) investigates the oldest son and others within the Hasidic community, on BLUE BLOODS. Photo: Jojo Whilden ©2013 CBS Broadcasting Inc.